Birmingham Tree Surgeons know that it can be hard to get machinery into a lot of back gardens due to most houses having a small gateway into them but this is where we are able to succeed. ​We have ensured that some of our machines are able to fit through some of the smallest openings to a garden but still provide the same amount of power meaning that even tree stumps in the most awkward of places can be easily found and removed without any fuss taking place. ​Upon arrival, we set up the area around the tree stump with guards to prevent the grindings from scattering further than they should and to keep the mess to a minimal. Grinders are machines that are used to grind down the tree stump until it is a certain millimetre below ground level and will leave you with grindings which resemble a type of bark. Once a tree stump has been removed, the remaining parts of the stump can be used as a mulch if required or can also be removed if you do not require any material to be included in your landscape. ​The amount of mulch depends on the type of tree stump it comes from and the condition the tree stump was in before the removal began. ​Why would you remove a tree stump? ​When you have a tree stump, it is due to a tree being previously removed so having a tree stump left behind seems pointless right? Apart from it being not so pretty to look at, especially if they have been there for some time and unwanted plants have started to grow on and around it, they are also a waste of space, can be classed as a hazard and can take up space that could be used for something more valuable. After a tree stump has been removed, the re-landscaping of your land can begin and there are numerous things that we are able to do that would suit your expectations and requirements. Using up the space is easy, all you have to do is fill the hole, the tree stump has left, with topsoil and scatter grass seeds and then cover it with the grindings the tree stump left behind when it was removed. After a little bit of love and attention, your tree stump will be a lovely patch of grass to do with whatever it is you please. ​1. Firstly, we measure the diameter of the stump itself. 2. Get a rough idea of the position the stump currently sits in. 3. Discuss with you what is around the stump and what it may be adjacent with. As well as these three things having to be assessed before any quote is given, we must assess the site of which the tree stump removal will take place so that we can establish what machinery ​is needed and what size machines are able to accompany us. 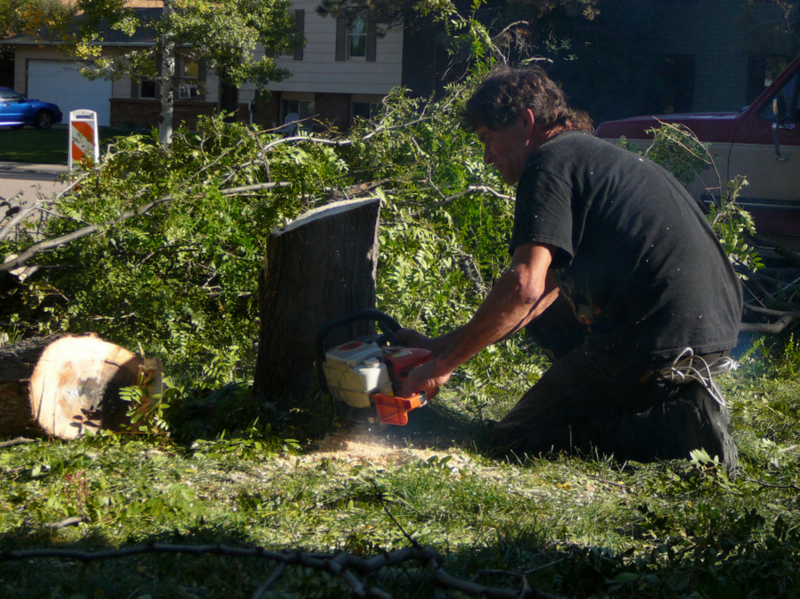 After we agree on a quote, we will discuss a time and date to suit you best and begin the stump removal.